Read on for a look at how Amorphous conceptualised, created and streamlined the delivery of an integrated content offering across print and digital for the Times Media Group. 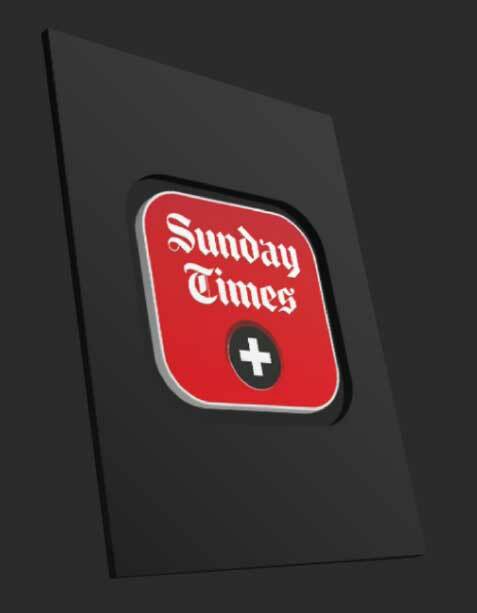 Being one of South Africa's oldest and most loved newspapers, The Sunday Times has been bringing people up to date with the latest news since 1906. 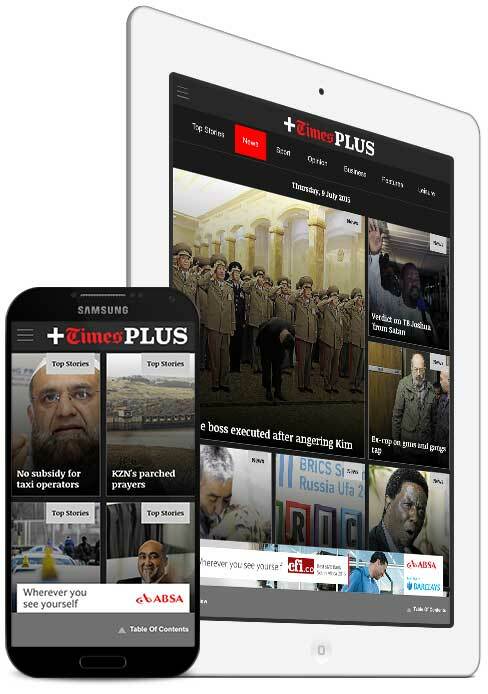 Its digital iteration, Times LIVE, opened the paper to the world by enabling its readers to move beyond the bounds of hard copy and getting their news delivered straight to their desktops and devices. With these two established delivery channels in its arsenal, TMG approached Amorphous to harness the power of digital to create a combined delivery method for both papers, based on an advertiser model. Amorphous was tasked with mapping out a plan so that TMG's digital and print interests worked as a cohesive whole. We had to come up with a way to combine the old with the new into one accessible content offering. Luckily, our digital smarts, not to mention red hot app development skills were just the right match for the task, so we took a deep breath and jumped right in. Extra Extra - read all about it (in a totally new way) Scroll right -> Strategically driven, we developed a deadly and comprehensive game plan to tie the various traditional and digital distribution channels together. Enter - The Sunday Times Plus Proposition. A strategy with cohesion at its core, it encompassed editorial, distribution, circulation management, content sales, advertising sales, user management and technology. 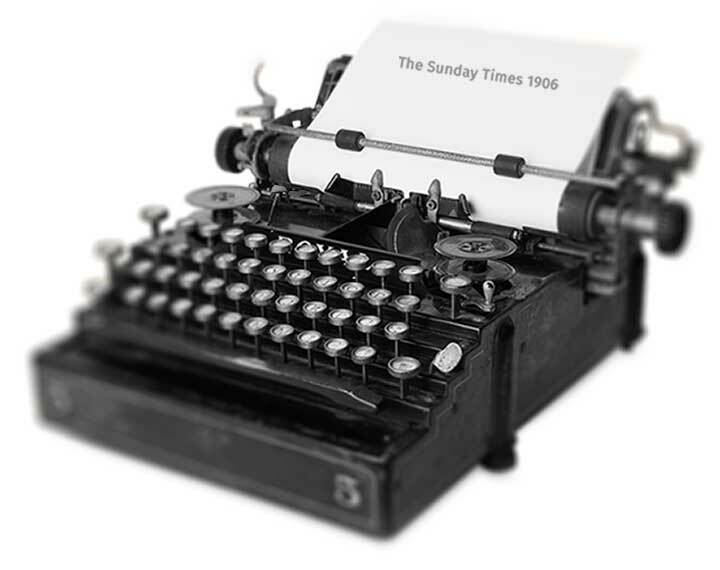 The Sunday Times Plus Proposition In one fell swoop, this inclusive subscription now granted web, paper and mobile content delivery. Together with TMG, Amorphous applied its tech know-how and talent for strategy to bring a combined print and digital publication strategy to life through one slick, well-oiled app. In short: web, direct and third-party content sales – sorted. South Africa's award-winning, leading burger brand has been dishing out 100% pure beef, flame-grilled burgers for almost 50 years.